Ba Na Hills, one of the most attractive destinations not only in Danang (ĐàNẵng), but also in Vietnam’s central region. 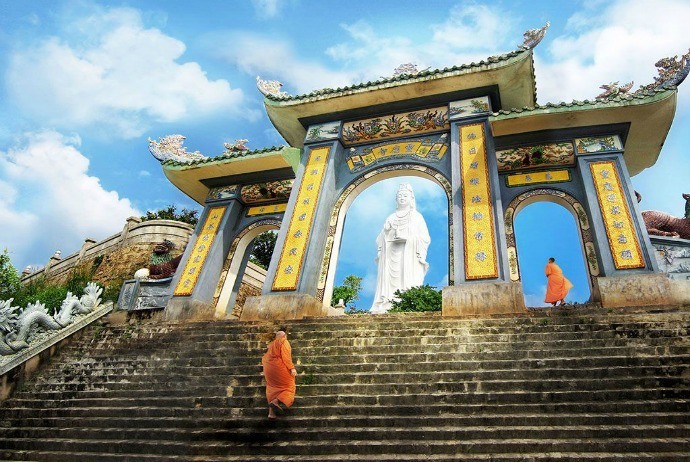 Travelers visiting Vietnam often spend a few days visiting Danang and take a trip to Ba Na Hills. In Ba Na Hills, with a cool climate throughout the year, a day could experience four seasons, with spring in the morning, summer at noon, fall in the afternoon and winter in the evening. 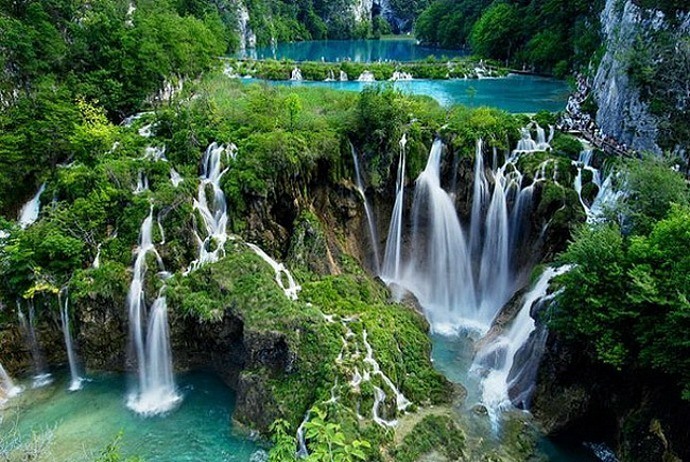 Travelers could travel to this tourist attraction at any time of the year. In compared with Dalat, Ba Na Hills has a precedence of panoramic view. Once visiting Ba Na Hills, you will have a chance to enjoy 10 interesting experiences here. 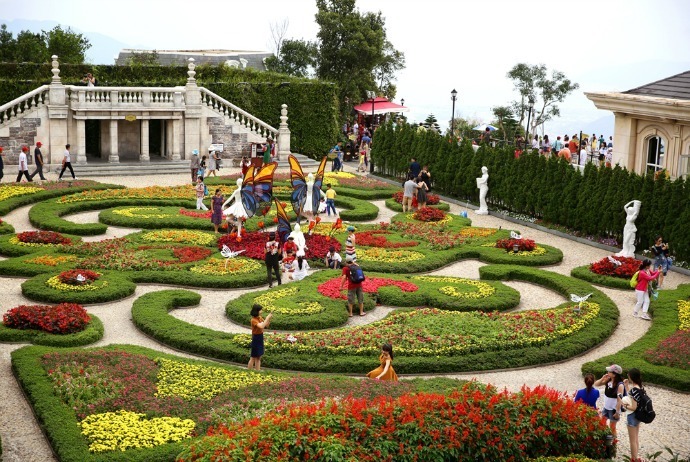 This list from Vina.com will give you 10 great experiences you should have in Ba Na Hills. Take a look! Le Jardind’Amour flower garden was inspired by the French architecture, harmonizing between the natural landscapes and the climate of Ba Na (BàNà) Hills. If Dalat(ĐàLạt) has some sites which just need to be heard can also inspire the romance such as Love Valley and Dreamy Hills, Ba Na has a picturesque love garden, which is created by small gardens possessing sweet names such as tryst square, lovebirds garden, Eden, etc. 9 gardens at Le JardinD’Amour are 9 exciting stories set in 9 unique architectural styles, creating a space which is full of poetic flavor. Debay Cellar was built by the French in the way of crossing atop of Ba Na mountain since 1923.After a long time of being devastated by bombs, this unique wine cellar has been restored. Thewine bar in this cellar was the place where villa owners or property owners enjoyed and treatguests in the old days. 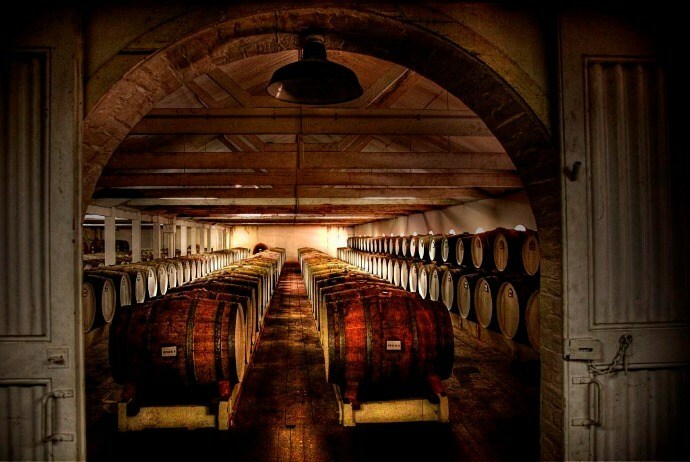 In the journey to visit this wine cellar, you will enjoy a glass of wine. If youdo not drink wine, you could change into other drinks at the next bar. Linh Ung (Linh Ứng) pagoda is located at an altitude of nearly 1,400 meters. In particular, the Buddha statue is majestic with the height of 27m, meditating on the lotus of 6m high, made from cements and undertaken by Nguyen Quang Xo (Nguyễn Quang Xô) master. 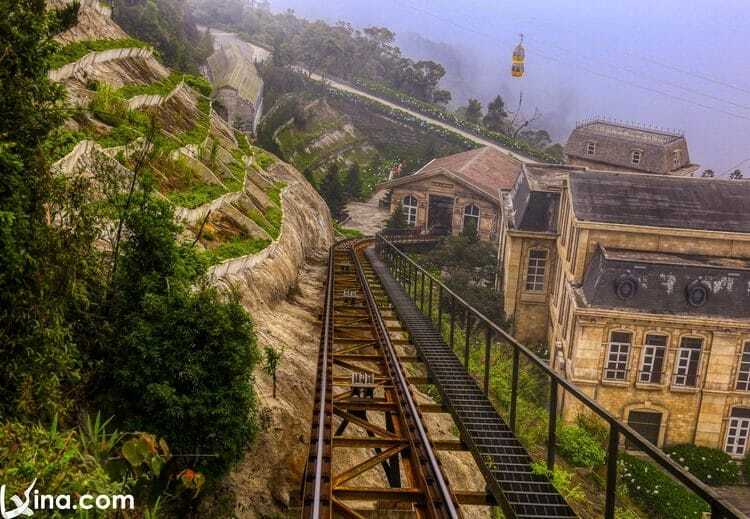 Ba Na Hill has conducted surveys the transporting types of climbing train in Europe to allow visitors to have different experiences. 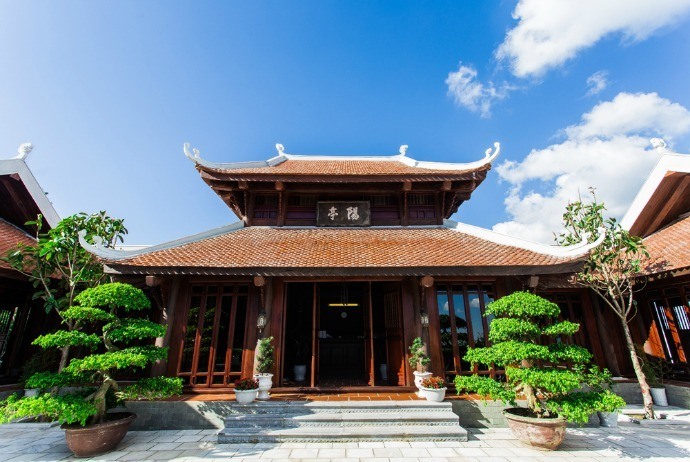 The climbing train will help you easily move through landscapes such as Linh Ung pagoda, Le JardinD’Amour flower garden, and ancient villas with luxurious designs following modern European architecture. 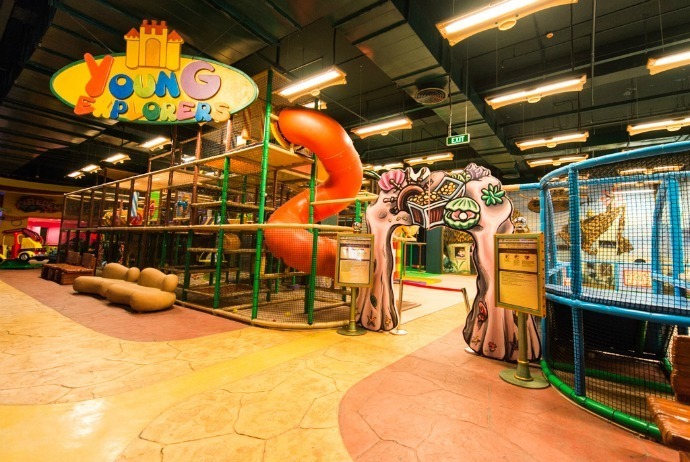 This game zone is currently serving a variety of entertainment activities: from strong feeling games to indoor climbing challenges at the height of 21 meters, to the largest crash tram playground in Vietnam or Dinosaur Park – the only explorer area in Vietnam built in-house. The modern technology of 3D, 4D and 5D cinemas brings the truest and most lively experience with the 7th art. In addition, a lot of fun recreational games here will help you relieve stress and have fun moments with friends and relatives. Inspired by a journey around France with impressive destinations of the French missionary Pigneau de Behaine – the first foreigner set foot in Ba Na, French architectures created a stunning architectural space bold with European style of the 19th century. On the spectacular natural scene and “sub-tropical” climate of Ba Na “Eden”, 33 buildings were built on an area of 21,000 m2 and a vivid landscape system with a large square, the simulation of ancient church… The French village is the vivid reproduction of the early modern France which was so luxurious, romantic and elegant. The space of Tru Vu TraQuan is described following the delicate and simple style. The door system opens and closes depending on the preferences of guests. The combination of glass walls creates an open space which is close to the nature. 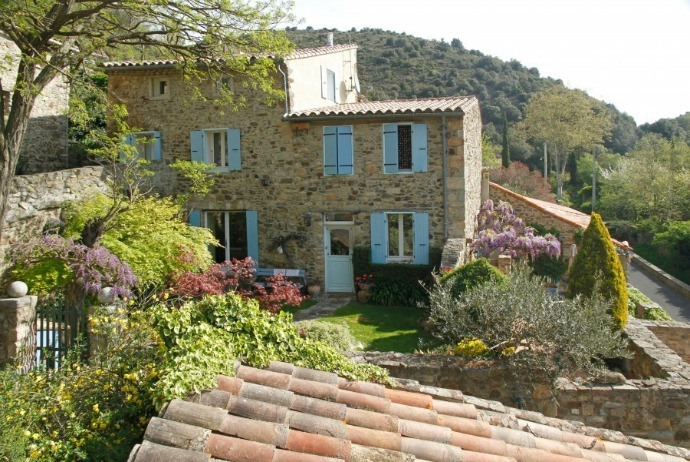 Sitting in the house, guests could admire the far away clouds, forest, and magnificent French village right below. Inside the restaurant, the interiors are decorated as the minimalist style – the style of meditation. The highlights are the square-shaped low tables placed on simple mats, surrounded by mats for seating. Garnishing on that tranquil scene is soothing meditation music and a lovely little vase. On the cable car station of Toc Tien waterfall, you will be able to witness the panoramic view of Toc Tien flowing from above. According to stories from the old days, the fairies used to come to play here and admire the beautiful landscapes so they forgot to come back the sky, leaving long hair crossing over 9 floors of stones, creating heroic Toc Tien waterfall as nowadays. 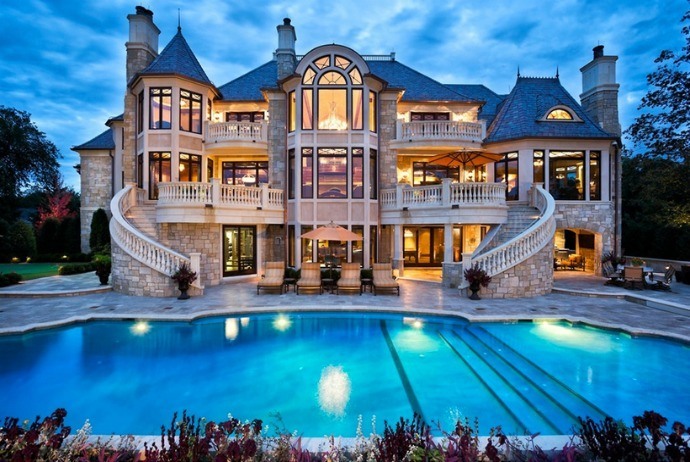 Located in Mercue hotel looking like a massive, magnificent, and sumptuous castle of the populations of French Village of Ba Na Hills, but very few people know that, it is hidden inside a swimming pool with exclusive architecture style, reproducing the luxuries of European nobility since the ancient times. After all, the journey of exploring Ba Na Hill will be fuller if you can enjoy a hot and scented sausage. In any corner of Ba Na Hill, you could also easily buy it with the price of only 25,000 VND. 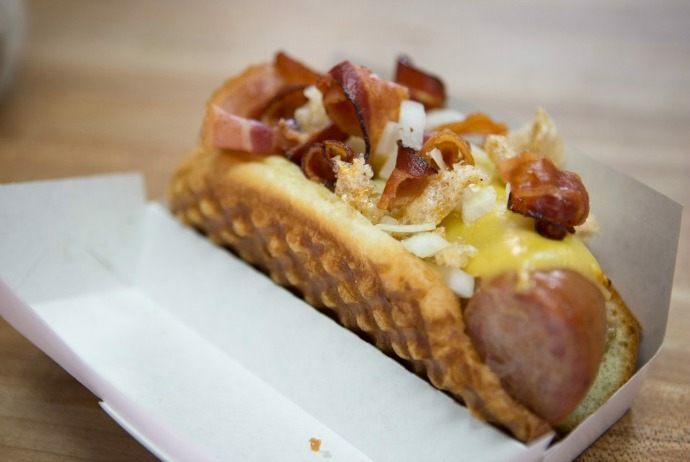 In the fresh cold air of the clouds, taking a bite of sausage is wonderful. 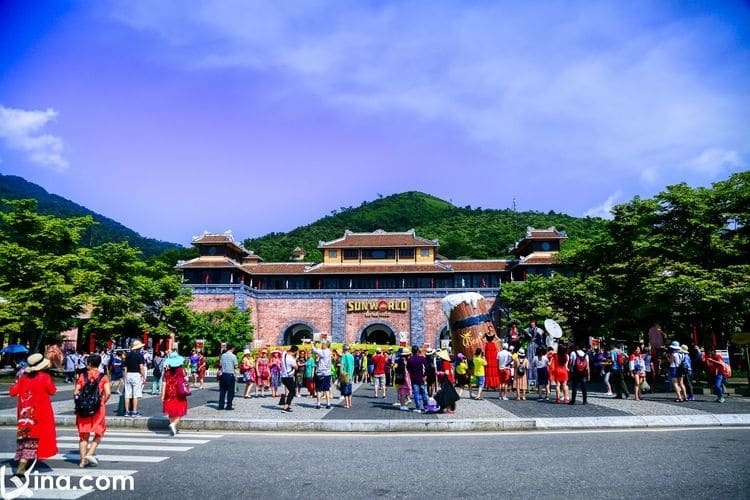 It is said that, visiting Ba Na Hill without eating at least a grilled sausage during the trip means that the trip cannot be completed, really!